There's never been a better time to give Linux a try. There’s never been a better time to give Linux a try. Wait, don’t slam on that back button! I’m not one of those rabid “Year of the Linux desktop” types. Windows works just fine for hundreds of millions of people, and—sorry, Linux lovers—there’s little to suggest Linux usage will ever be more than a rounding error compared to Microsoft’s behemoth. That said, there are some pretty compelling reasons you might want to consider switching to Linux on your computer, or at least give it a hassle-free trial run. Bear with me. This may seem off-topic, but it’s the crux of the issue for a lot of people. Linux’s most alluring feature for many won’t be anything that Linux actually does, but what it doesn’t do. And it’s all due to Microsoft’s folly. Windows 10 may be the best Windows ever (and I use it daily on my primary PC) but Microsoft’s pulled some tricks that range from questionable to downright gross in order to drive its adoption numbers higher, and to coax you into using the myriad Microsoft services and paid upgrades baked into the operating system. It began with endless pop-ups on Windows 7 and 8.1 PCs—pop-ups that started innocently enough before crossing the line into deceptive malware-like tactics. When that didn’t boost adoption numbers high enough, it morphed into nastier tricks and full-on forced upgrades that prompted some fearful owners to disable Windows updates completely rather than be pushed into Microsoft’s new operating system. More recently, the Windows 10 Anniversary Update bundled some severe negatives in with its plentiful positives. The Cortana digital assistant, which pings Bing servers whenever you search your PC, is damned near impossible to disable completely now. And when I upgraded my primary PC to the Windows 10 AU, I discovered that all of the settings related to the many ways Windows 10 pushes ads at you were re-enabled, after I’d explicitly disabled them prior. None of my other system settings appear to have been touched. Yuck. 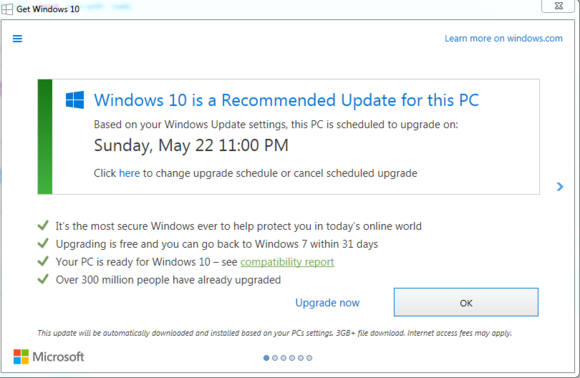 Eventually, Microsoft began pushing Windows 10 out as a Recommended upgrade, forcibly installing it on some systems. What’s more, Windows 10 changed the way it handles updates to more closely resemble mobile operating systems. You can’t pick and choose which patches to install, or even refuse updates on consumer operating systems. 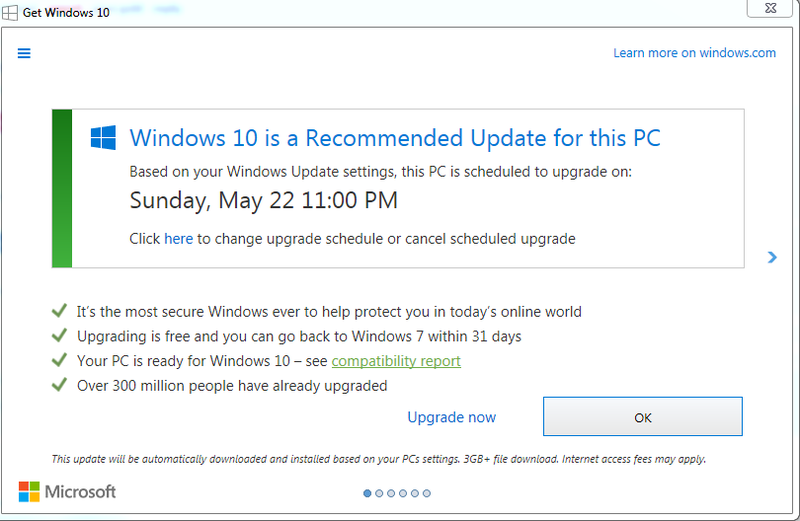 If Microsoft pushes a Windows 10 update, you will receive it eventually. The company also tweaked the way Windows 7 and 8 handle patching. Now, you can no longer choose which individual updates to install; you have to take the whole kit and caboodle. By default, Windows 10 beams much more of your data back to Microsoft than previous Windows versions as well. Most of it can be disabled, but most people don’t dive that far into system settings. Most major Linux distributions never abandoned the basic principles of the desktop. While Microsoft enraged the world with the Windows 8 disaster, popular Linux distros like Fedora and Linux Mint kept their heads down and spit-polished the traditional PC interface. Linux Mint with the MATE desktop environment. For people used to Windows XP and Windows 7, some Linux distros may be easier to wrap your head around than Windows 8 and 10—both of which have a learning curve, just like switching to Linux. Linux Mint’s “Start menu” bears much more similarity to the traditional Windows Start menus than Windows 10’s Live Tile-infused alternative, that’s for sure. 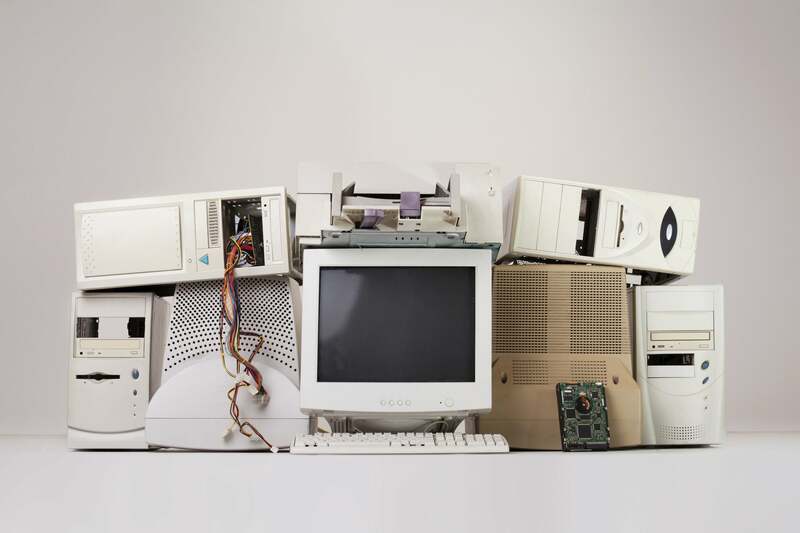 Better yet, Linux’s dark days of rampant incompatibility with PC hardware—especially networking and audio components—have largely been eradicated. Most Linux operating systems just plain work with a wide swathe of modern PCs and PC hardware, though you may need to perform a few extra steps to install Linux on a PC with Intel’s Secure Boot enabled. Better yet, you can test Linux distros on your PC before actually installing them, so you’ll know whether everything works. We’ll get into that a bit later though. The key point, however, is that Linux is no longer a janky, broken mess useful only to dyed-in-the-wool geeks anymore. There are numerous polished, refined distros that anybody can pick up and use. The quality—or lack thereof—of open-source software was another longtime bugbear for Linux. No more. These days, Linux houses superb alternatives to all of the most-used Windows software, from Office rivals (Libre Office) to Photoshop alternatives (GIMP) to media players (VLC). That trio alone covers the typical software usage of many households, and PCWorld’s guide to the best open-source software for everyday PC users features many more. Many top-notch video games even call Linux home now thanks to the arrival of Valve’s Linux-powered Steam Machines. Playing copy-protected movies and music used to be another major Linux headache. Once again, that’s no longer the case. VLC will run virtually anything you throw at it, while Chrome (and Firefox soon) support streaming videos from the likes of Netflix and Amazon Instant Video. 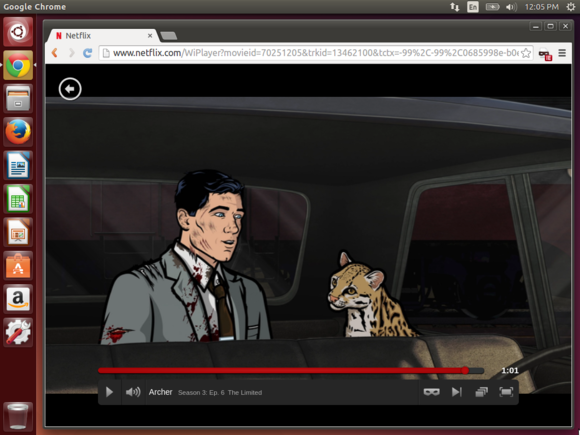 Chrome for Linux playing Netflix on Ubuntu. Oh Archer, you’re so silly! But standard PC usage for a lot of people revolves around the web—checking Facebook, slinging email, browsing YouTube and Amazon, et cetera. Naturally, those all work just fine on Chrome and Firefox in Linux. The browsers work the exact same as they do on Windows. Hey, it is. Not only does that make it relatively risk-free to try, but it also means you won’t need to spend $100 on a Windows license if you’re building a PC from scratch or upgrading an old computer. Windows XP was tossed to the wolves long ago, and Windows Vista’s end is rapidly drawing near. 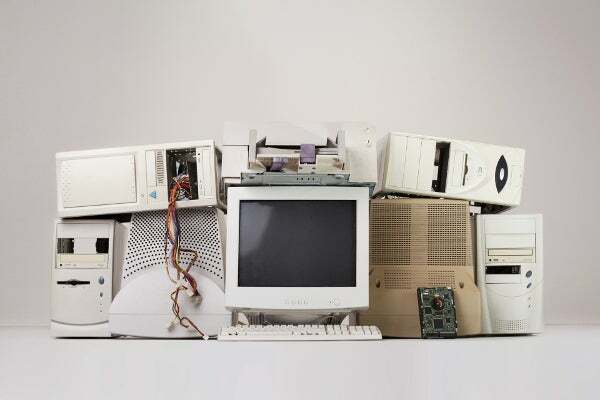 But hundreds of millions of people rely on PCs that are several years old. Installing Linux not only plops an up-to-date (and updated) operating system on your PC, it can breathe new life into your computer if you choose a lightweight distro designed for aging PCs, such as Puppy Linux or Lubuntu (a.k.a. “Lightweight Ubuntu”). The transition doesn’t have to be painful, either. There are numerous easy Linux alternatives designed for Windows XP refugees. These distros offer dedicated “Windows XP Modes” that mimic the look and feel of Microsoft’s most venerable operating system. Okay, okay, I’ve sold you. You’re ready to test-drive Linux. Fortunately, Linux is dead simple to try. You don’t even have to ditch Windows if you’re feeling hesitant. Before you install a Linux distro on your PC’s hard drive, I suggest giving your chosen operating system a whirl with a live drive or live DVD. With live drives, you install a bootable system of a Linux distro to a DVD or flash drive, then configure your PC to boot from that rather than your hard drive. It takes minimal muss and fuss, lets you try several Linux operating systems quickly, and doesn’t touch the Windows installation on your primary storage drive. PCWorld’s tutorial on creating a bootable Linux flash drive can help you set one up. But which Linux operating system should you try? Our guide to the best Linux distros for beginners can guide your decision. Personally, I think Linux Mint provides the best experience for experimental Windows users, because it mixes Ubuntu’s flexible approach to closed-source software with a Windows-like interface. Using Linux shouldn’t be too much of a hassle, especially if you opt for an operating system with a Windows-like Start menu, but there are several core differences. Read our beginner’s guide to Linux to go in with both eyes open, and don’t be afraid to ask questions if you run into a problem. Most major Linux distros offer an online forum with dedicated help sections. 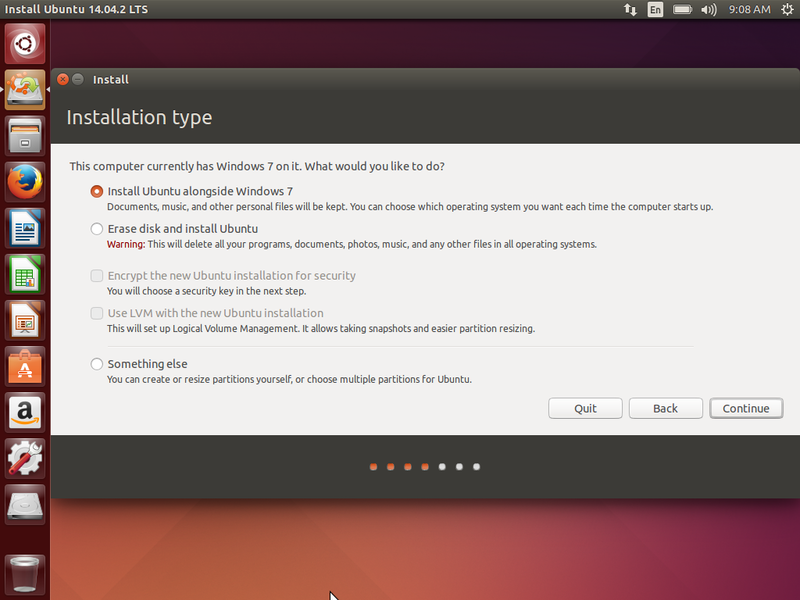 Installing Ubuntu Linux alongside Windows. If you decide you like Linux, you can use the same live drive (or disc) to install your new operating system on your hard drive. You can keep Windows on your PC if you’d like, too. PCWorld’s guide to dual-booting Linux and Windows explains everything you need to know. And again, if you run into pesky Secure Boot errors while trying to install your Linux OS of choice, refer to our primer on installing Linux on PCs with Secure Boot. See? That wasn’t so hard. If you’re running an older PC with limited hardware or a dead OS, or if you’re irked at some of Microsoft’s recent decisions around Windows 10, there’s no reason not to give Linux a try. You might just like what you find—especially if you spend most of your digital life in a browser and productivity suite.